Looking for custom printed zipper lock top bags for your product? We can customize a plastic reclosable zip bag to fit your exact needs. Print your logo, instructions, bar-code, etc. in up to 6 colors. Just choose your size, bag style and send us your art. 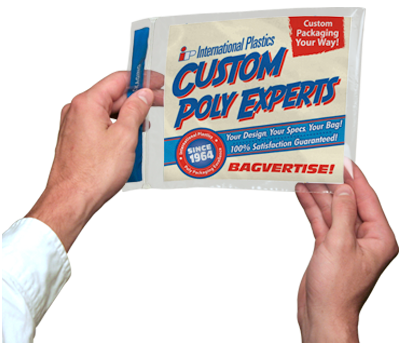 Get started now by filling out our Fast Quote Form or by contacting one of our Custom Clearzip® lock top Bag Experts.